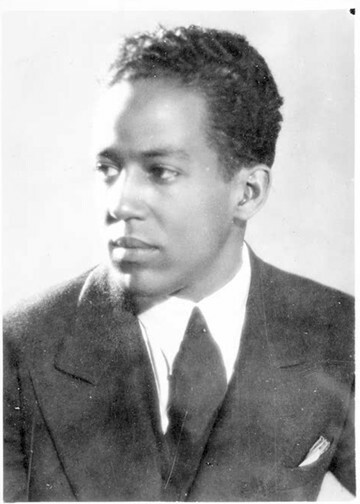 Langston Hughes was born in February 1, 1902, in Joplin, Missouri under the name James Mercer Langston Hughes. Soon after his birth, Langston's parents seperated and his father moved to Mexico. Hughes was raised by her grandma until she died while Langston was in his early teens. Following which, Langston lived with his ever-moving mother. 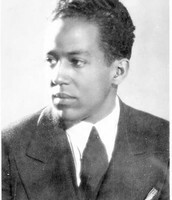 During this period Langston began to write poetry. 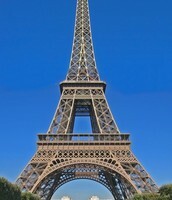 Hughes took a brief job the S.S. Malone, before dropping off to settle in Paris for a few years. He became part of a huge group of literary expatriates leaving the Americas in hope of reaching their artistic goals in France. in 1924 however, he left beck for Washington DC and took a few jobs including a white collar job as an assistant for a renowned historian. However, he quit his job as it interfered with his poetry-time. There he encountered the poet Vachel Lindsay, with whom he shared some poems. Impressed with the poems, Lindsay publicized his discovery of a new black poet. By this time, Hughes's earlier work had been published in magazines and was about to be collected into his first book of poetry. Hughes basically had dreams of a more unified and peaceful America. He didn't favor the American economic dream, and had displayed some Socialist tendencies that put him into trouble with the United States Government. "Hughes, Langston (1902 - 1967)." The Cambridge Guide to Literature in English. Cambridge: Cambridge University Press, 2000. Credo Reference. Web. 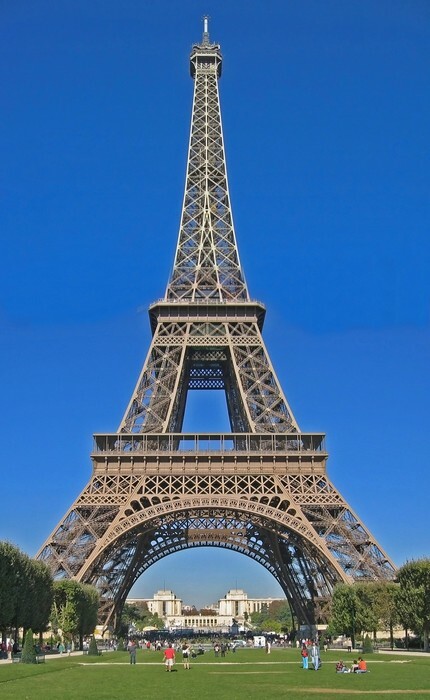 7 February 2014. 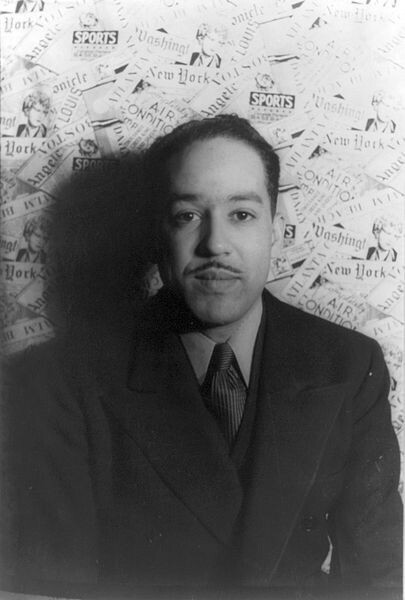 "Langston Hughes." Wikipedia. Wikimedia Foundation, 26 Jan. 2014. Web. 04 Feb. 2014. <http://en.wikipedia.org/wiki/Langston_Hughes>. "Langston Hughes Biography." Bio.com. A&E Networks Television, n.d. Web. 04 Feb. 2014. 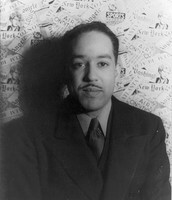 <http://www.biography.com/people/langston-hughes-9346313>.